The Epoch Times is happy to introduce new columnist Cathy Hobbs. Now a successful home stager, TV personality, and educator, Hobbs started out as a broadcast student at the University of Southern California. Trying to furnish her apartment on a student’s budget, she decided to get creative. Hobbs frequented thrift shops and tried her hand at sewing, putting together pillows, shower curtains, and decorations on her own. Friends said she had a real knack for interior decorating, so she decided to take morning classes at the Fashion Institute of Technology while continuing her news career. With perseverance, her talents in both design and broadcast eventually evidenced themselves in a rapidly growing interior design career and five Emmy awards. Now Hobbs appears on HGTV’s Design Star as a design contestant, drawing upon her on-screen experience and design skills. • Instructor at Certified Staging Professionals, a program for home-staging professionals. Hobbs’s clients include those who have just purchased a home or are trying to sell one. Her keen eye and quick thinking have helped many sort out the overwhelming experience of transitioning a house or apartment from a home to a salable property. Throughout Hobbs’s upcoming columns, readers will have an opportunity to ask her questions regarding home staging and how to sell a home. 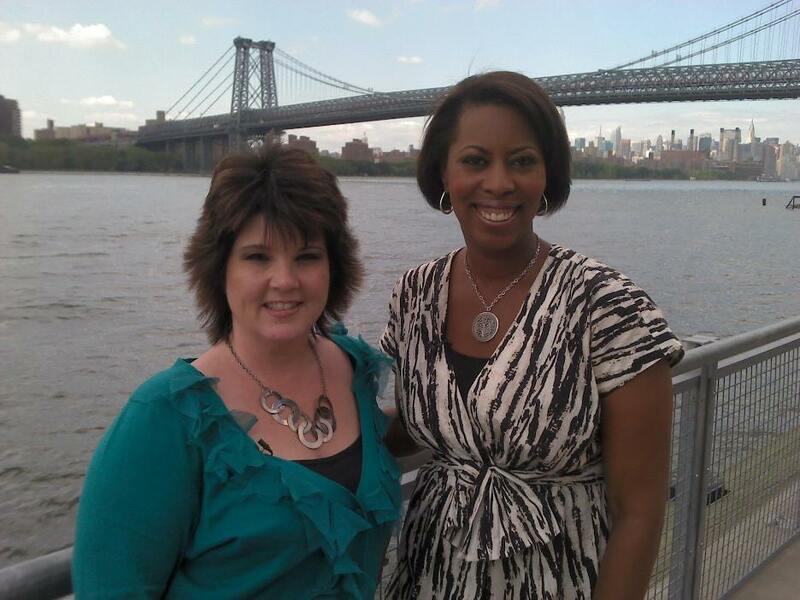 PIX11 Alum Cathy Hobbs On Being A Finalist on HGTV Design Star + Design Recipes Tip: Making your own wallpaper! ≈ Comments Off on PIX11 Alum Cathy Hobbs On Being A Finalist on HGTV Design Star + Design Recipes Tip: Making your own wallpaper! Cathy shares with viewers an approachable and affordable design idea, making your own wallpaper!